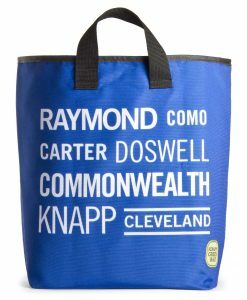 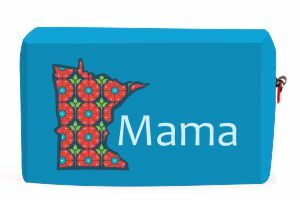 Enjoy our Minnesota mama grocery bag, made just for you. 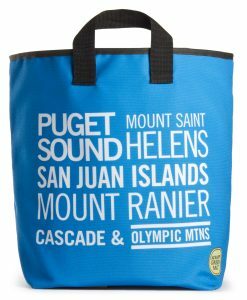 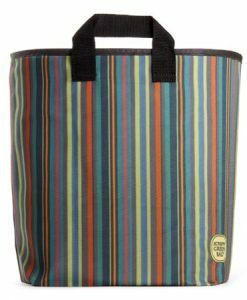 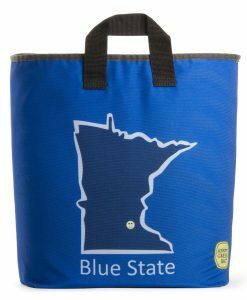 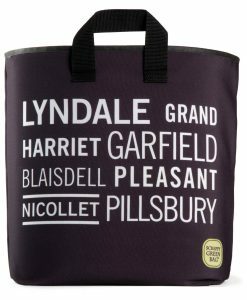 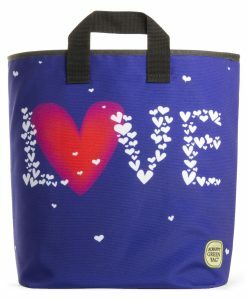 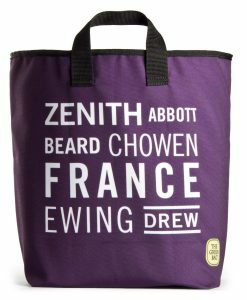 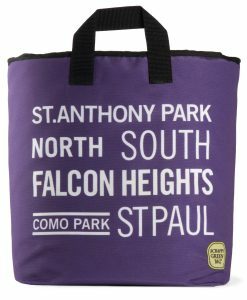 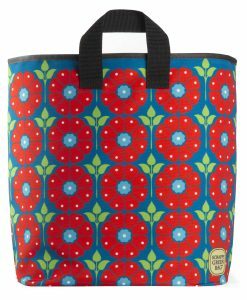 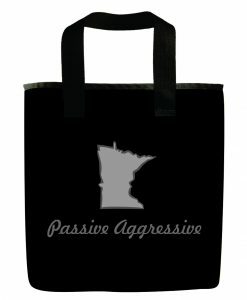 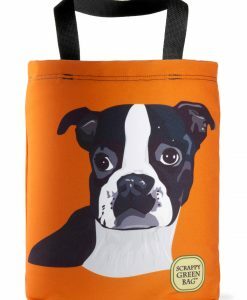 Minnesota Mama Grocery Bag – Purple is available as Totes, Utility Bags, and Grocery Bags. 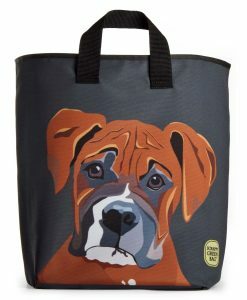 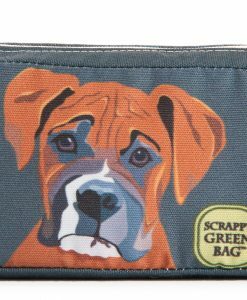 We have many colors and varieties to fit every style. 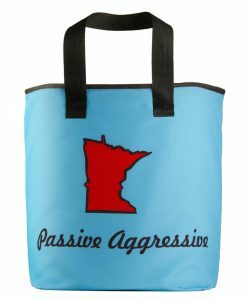 These 3 product categories vary in size but not durability, they’re all very strong.